Retired football great, Mel Renfro, was born on December 30, 1941 in Houston, Texas. 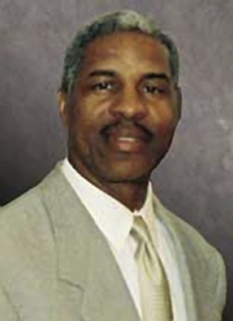 Renfro played cornerback and safety for the Dallas Cowboys during his entire fourteen-year career. 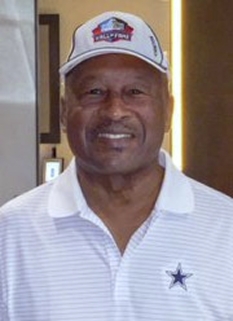 Mel Renfro excelled as a blue-chip defensive back for the Dallas Cowboys from 1964 to 1977. 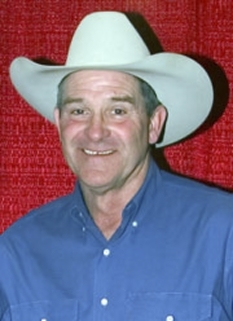 The 6-0, 190-pounder, who had been an All-America halfback as well as an outstanding track star at the University of Oregon, was the Cowboys’ second-round pick in the 1964 NFL Draft. He began his career at safety but switched to cornerback in his fifth season. It was as cornerback that he enjoyed his greatest success in the NFL. During his first three seasons, Renfro also excelled as a punt and kickoff return specialist. Renfro, who was born December 30, 1941, in Houston, Texas, had a spectacular rookie season in 1964. He led the Cowboys with seven interceptions, topped the NFL in both punt return and kickoff return yardage and culminated his great campaign with an invitation to the Pro Bowl. 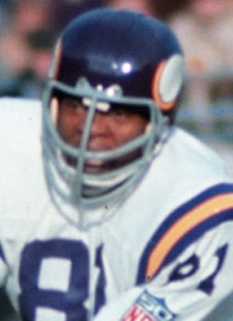 Renfro, who was blessed with 4.65 speed and an exceptional ability for lateral movement, earned a Pro Bowl invitation his first 10 seasons but did miss the 1973 game because of injury. 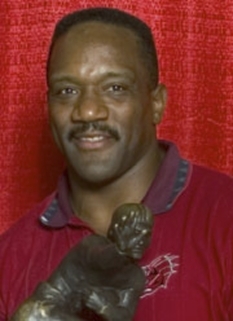 An All-NFL choice in 1964, 1965, 1969, 1971, and 1973, he also earned all-conference honors seven times. 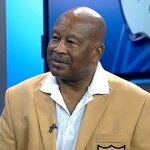 Mel led the NFL with 10 interceptions in 1969. In his 14-season career, Renfro intercepted 52 passes that he returned for 626 yards. He returned 109 punts for 842 yards and 85 kickoffs for 2,246 yards and a sparkling 26.4-yard average. 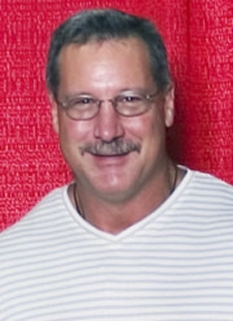 In his career, he scored six touchdowns, three on interceptions, one on a punt return and two on kickoff runbacks. 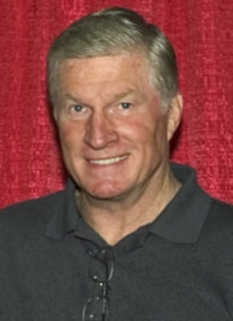 Renfro played in eight NFL/NFC championship games and four Super Bowls. 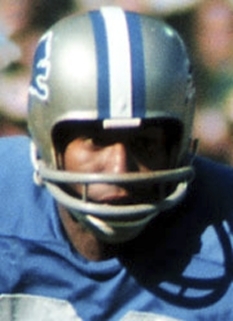 His interception set up the Cowboys winning touchdown in a 17-10 win over the San Francisco 49ers in the 1970 NFC title game. He retired after Super Bowl XII. DISCLAIMER: PFP Sports Talent Agency does not claim to represent itself as the exclusive agent for Mel Renfro. 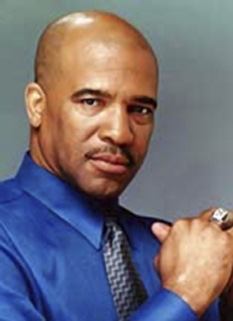 PFP Sports Talent Agency is a booking agency that represents organizations seeking to hire pro athletes and sports personalities such as Mel Renfro for speaking engagements, personal appearances, product endorsements and corporate entertainment. Fees on this website are estimates and are intended only as a guideline. Exact fees are determined by a number of factors, including the location of event, the talent’s schedule, requested duties and supply and demand. PFP Sports Talent Agency makes no guarantees to the accuracy of information found on this website and does not warrant that any information or representations contained on this website will be accurate or free from errors. We are often asked how can I find out who is Mel Renfro's agent? To find Mel Renfro appearance fees and booking agent details, you can contact the agent, representative or manager through PFP Sports Talent Agency for speaking fee costs and availability. PFP Sports Talent Agency can help your company choose the ideal sports personality for your next marketing campaign. To hire Mel Renfro for an appearance, speaking event or endorsement, contact Mel Renfro's booking agent for more information.